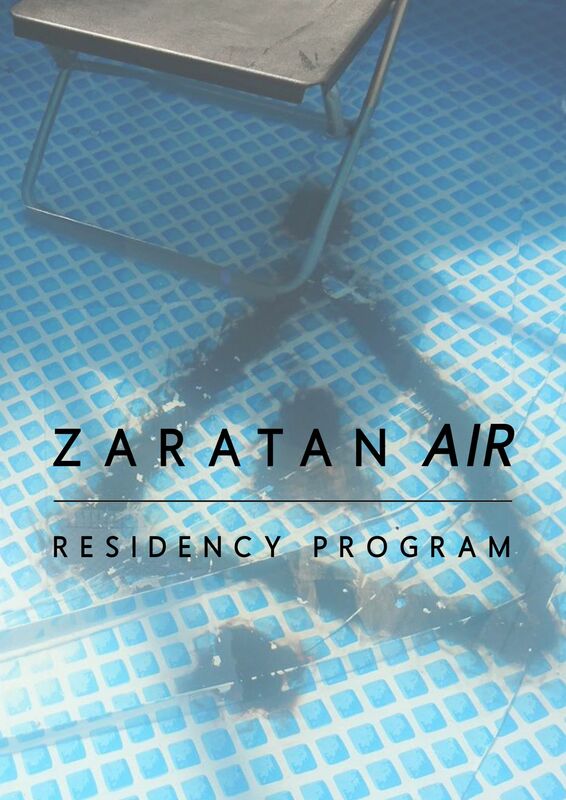 ABOUT ZARATAN AIR | Driven by the desire to intensify and exchange knowledge with artists through creative and productive practices, in 2015 Zaratan announced the promotion of an international art residency. Our goal is to mix experienced with emerging artists and give them the possibility to bring their work in an international context through exchange and collaboration within the local network. The artists-in-residence at Zaratan are given the opportunity to develop a project over a fixed period of time, and to reflect and consolidate their artistic practice. During their stay in Lisbon, the selected artists will be required to meet on a regular basis with the curatorial team of Zaratan. COSTS | Our program is managed on a not-for-profit basis under the care of Zaratan gallery. We do not receive funding to run the residency, so most of our residents attend with the help of funding they have received from their sending Countries. The residency fee covers accommodation, studio, airport pickup, orientation, technical support and mentoring. Zaratan can assist the artists with letters of invitation to enable to raise funds to cover the residency costs.